A trip to the dentist office has never been so relaxing. 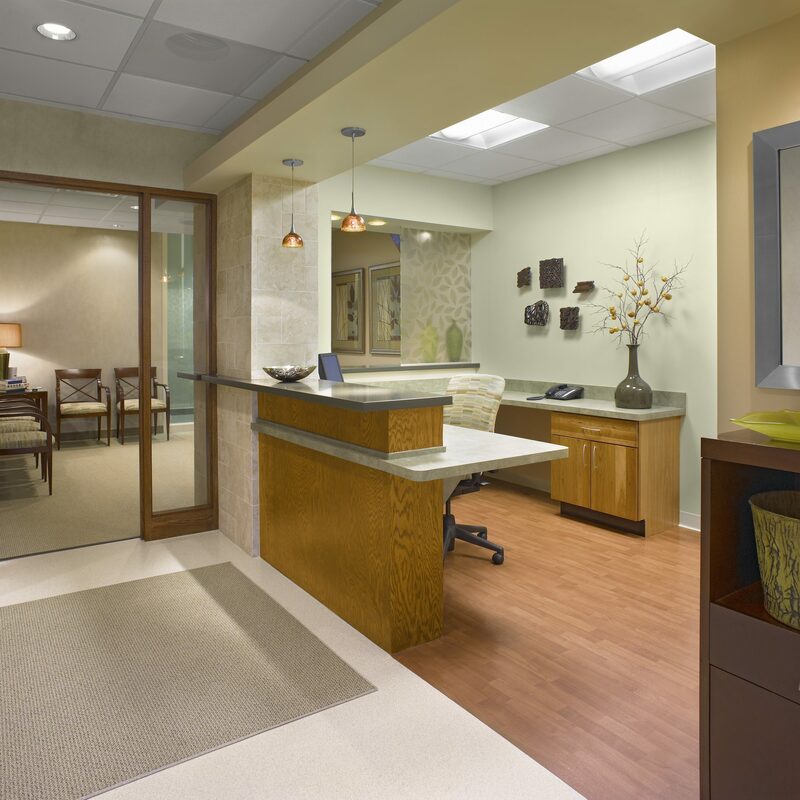 Patients of Dr. Lewis experience an almost spa-like setting in these TR,i designed offices. 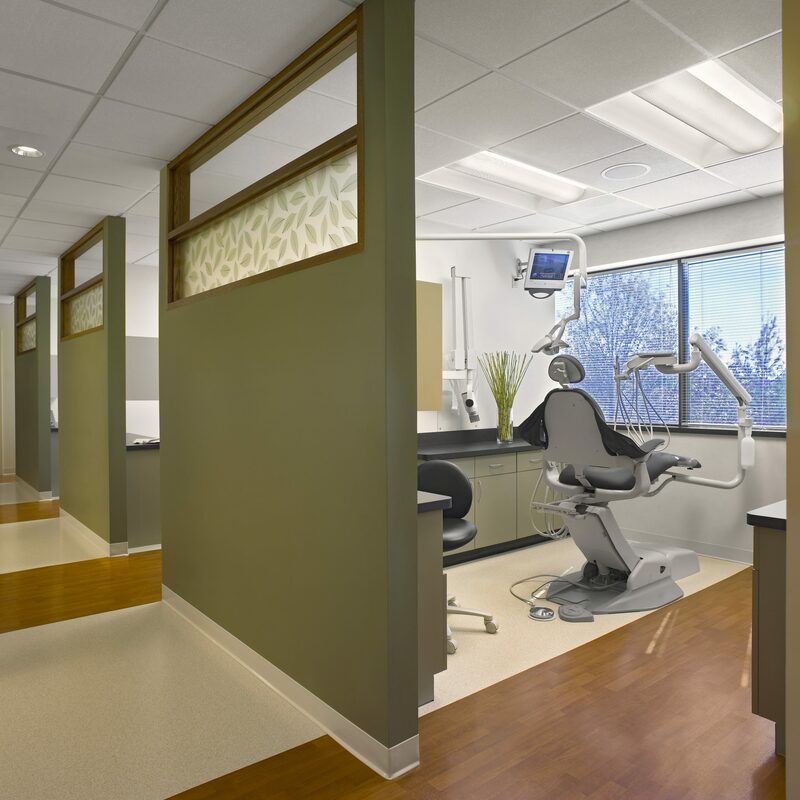 Lighting, layout colors and materials all play an important role in providing dental patients with a serene, comfortable environment. 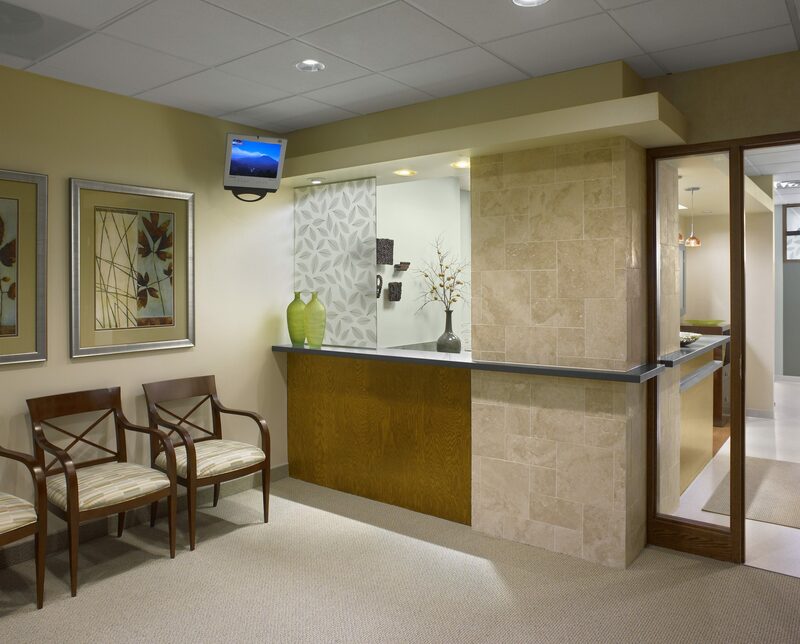 From waiting room to operatory, the offices have been designed to provide a calm, soothing experience.